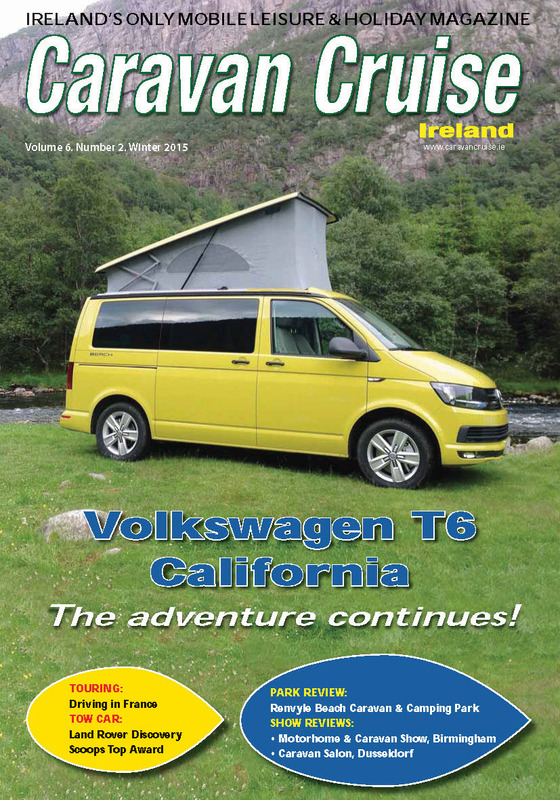 A small native Irish mammal has entered the digital age by having its own website. 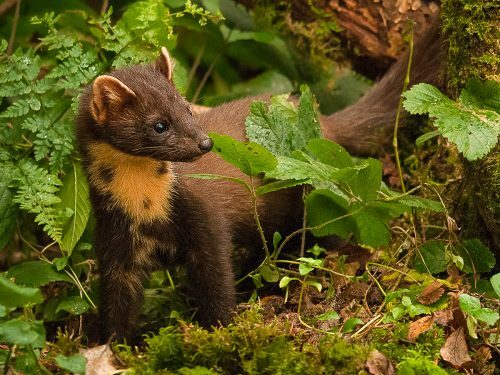 www.pinemarten.ie is a one-stop shop for information on pine martens in Ireland, and is the result of a partnership between Vincent Wildlife Trust (VWT) and the National Parks and Wildlife Service (NPWS) of the Department of Culture, Heritage and the Gaeltacht. Although now present in every county, the pine marten is still one of Ireland’s rarest mammals and is legally protected. The website has been created with the help of a grant from the NPWS. In addition to providing facts on identification, distribution, habitat and ecology, the website offers practical advice on, for example, how to deal with a pine marten in an attic, and presents videos that show how to keep martens out of pheasant pens, hen houses and wheelie bins. This welcome resource will add to the crucial work needed to increase wildlife biodiversity on both a national and global scale. This can only be good news.